Northeastern Sealcoat can install, replace or resurface your driveway. 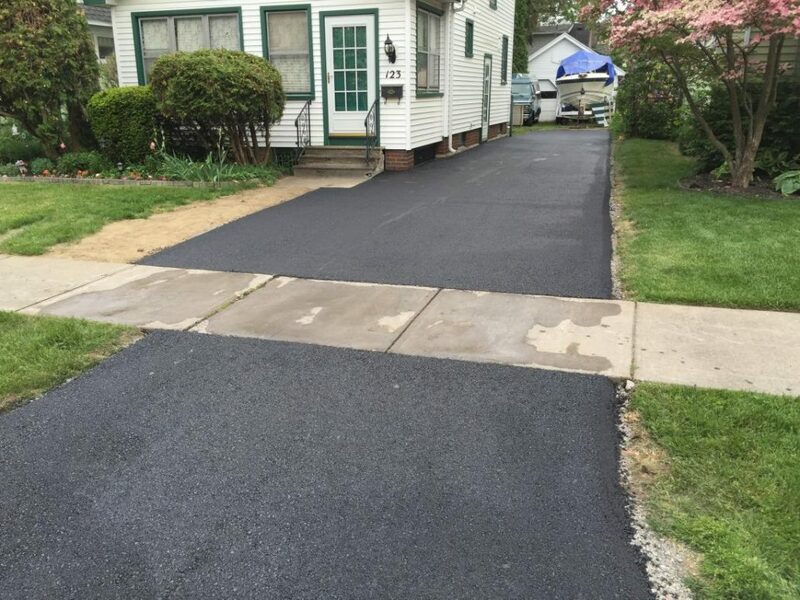 We can also add or replace walkways, addittions and partial areas. 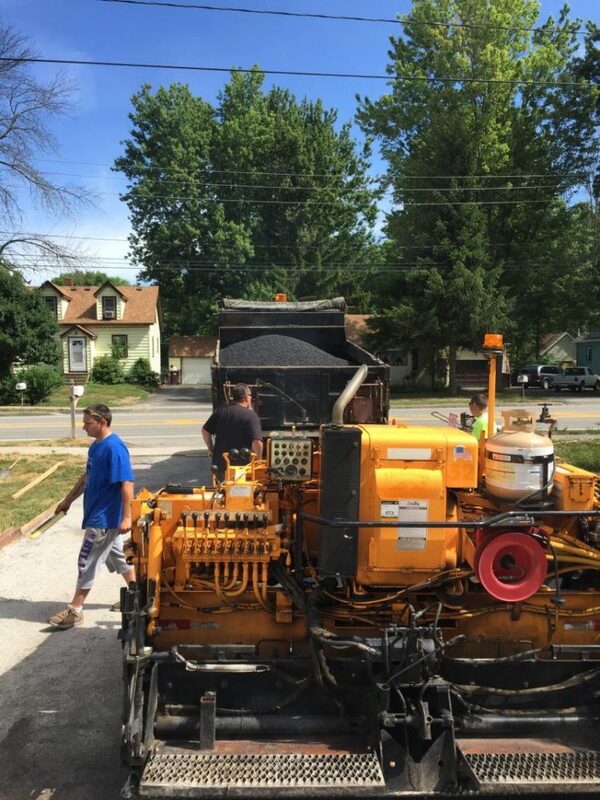 Our process starts with excavating the ground or old pavement, placing and compacting stone layers, adding the new asphalt layers, rolling and compacting the asphalt. 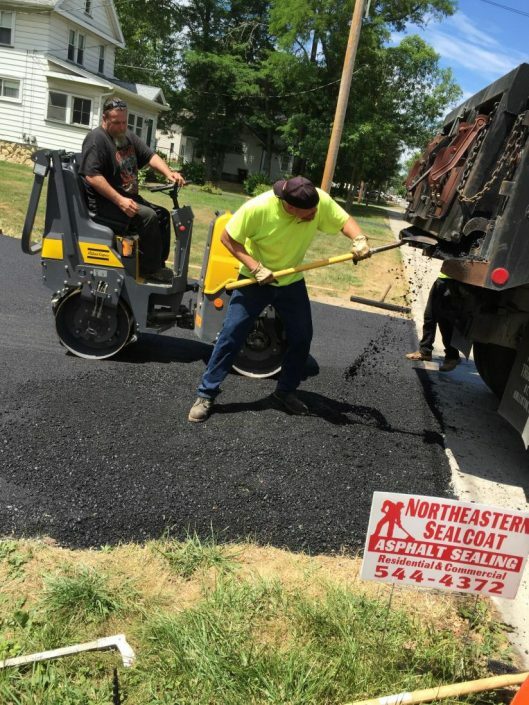 Northeastern Sealcoat & Paving can install or replace parking lots, roads, walk ways and more. From Start to finish we have the right team to help from sales to completion. We will work with you every step of the way. 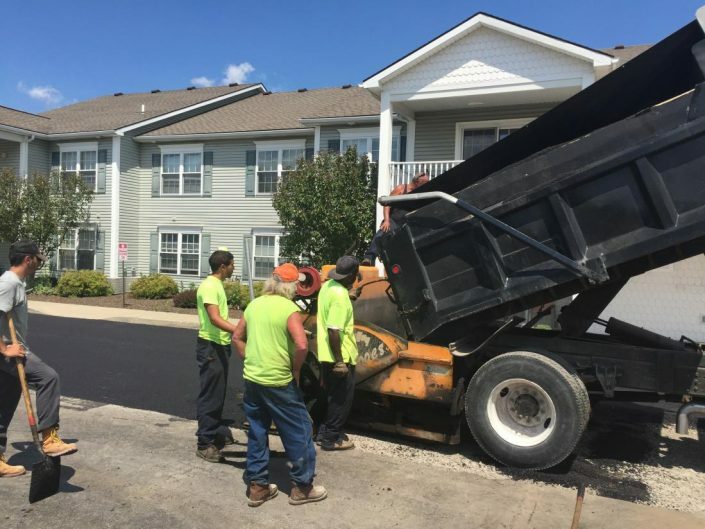 Our process starts with excavating the ground or old pavement, placing and compacting stone layers, adding the new asphalt layers, rolling and compacting the asphalt. We offer catch basin, drainage services and striping along with our paving. 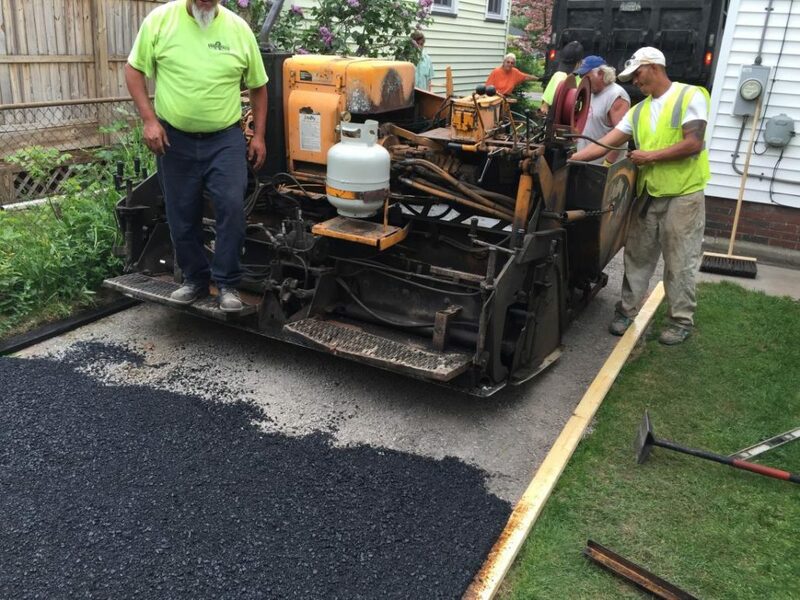 All of our residential and commercial paving services come with a free estimate.